Manufacturer of a wide range of products which include industrial metal perforated sheets, perforated metal sheets, metal perforated sheets, fine perforated sheets, steel perforated sheets and perforated steel sheets. 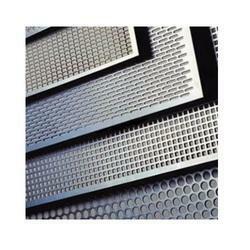 Backed by the profound experience of market, we have been able to offer Perforated Metal Sheets. These sheets are specially designed by the experts following the preferences and specifications of the customers. 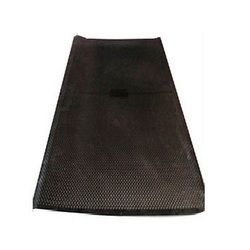 The offered perforated sheets are designed and made by the experts using high grade raw material like stainless steel. Our experts ensure that only defect-free range is delivered at the customers' end within the stipulated time-frame. 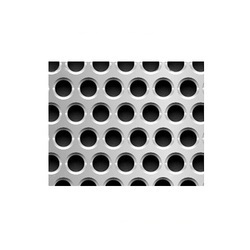 Being a customer-focused organization, we are engaged in offering Metal Perforated Sheets. The offered sheets are designed and manufactured under the strict surveillance of professionals using high quality raw material and advanced technologies. To meet the customers' needs, we offer these sheets in standard specifications and sizes. Supported by a team of hard working professionals, we have been able to offer Steel Perforated Sheets. 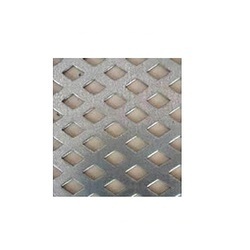 These perforated metal sheets are designed and fabricated under the supervision of professionals using high grade raw material such as stainless steel. Our professionals ensure that only defect-free range is delivered at the customers' end within the promised time. 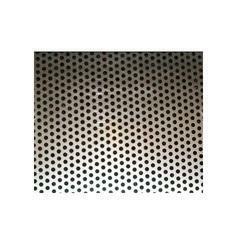 Being a customer focused organization, we are engaged in offering Metal Perforated Sheets. 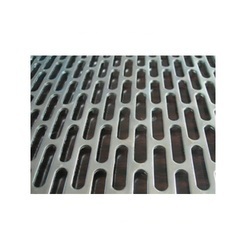 Advanced technologies and quality raw material are widely used in manufacturing these perforated sheets. The raw material used in manufacturing these sheets are procured from renowned vendors of the market. All our offered products are made in conformation with the international standards. 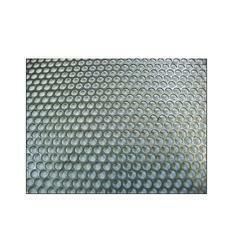 With the aid of our diligent professionals, we have been able to come up with Metal Perforated Sheets. The offered perforated sheets are designed and developed by the experts keeping into consideration the defined parameters of the industry. 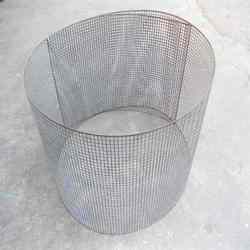 These are widely used for acoustic paneling of air-conditioners. Before the end delivery, these sheets are stringently checked by the quality analyzers of our firm on varied parameters to ensure their defect-free nature. With the help of our adroit professionals, we have been able to bring forth Metal Perforated Sheets. The perforated sheets we offer to the clients are designed and developed by our skilled team of engineers using advanced techniques and machines. In order to meet the customers' needs, we offer these sheets in standard specifications and sizes. 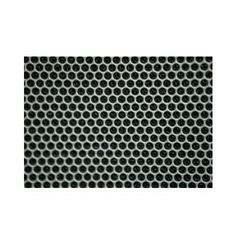 Looking for Industrial Metal Perforated Sheets ?